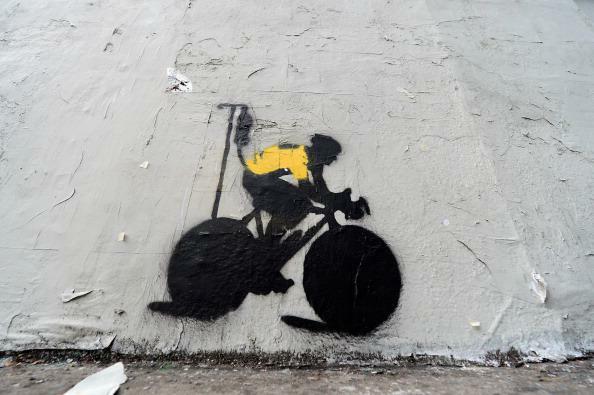 Lance Armstrong agent, lawyer helped write UCI doping report. To investigate [L’Equipe’s] claims, the UCI hired a Dutch lawyer, Emile Vrijman, who produced a report that Vrijman said exonerated Armstrong. Vrijman’s report instead cast blame on the World Anti-Doping Agency and the lab that did the tests. Armstrong then used the Vrijman report to beat back his critics and prop up the myth that he was a clean athlete who overcame cancer to win the Tour de France seven straight times through sheer hard work and will power. But this “Vjirman report,” CIRC’s investigation says, was so biased toward Armstrong that it was actually drafted in part by two people who worked for him—agent Bill Stapleton and lawyer Mark Levinstein. The CIRC report is based in part on new testimony by Armstrong himself; you can read more about it here. To put this level of corruption in perspective, imagine if top executives at the NFL collaborated with team officials to perpetrate a dishonest description of a star player’s involvement in a domestic violence incident—a description that was directly contradicted by video evidence that NFL executives then lied about having tried to obtain.